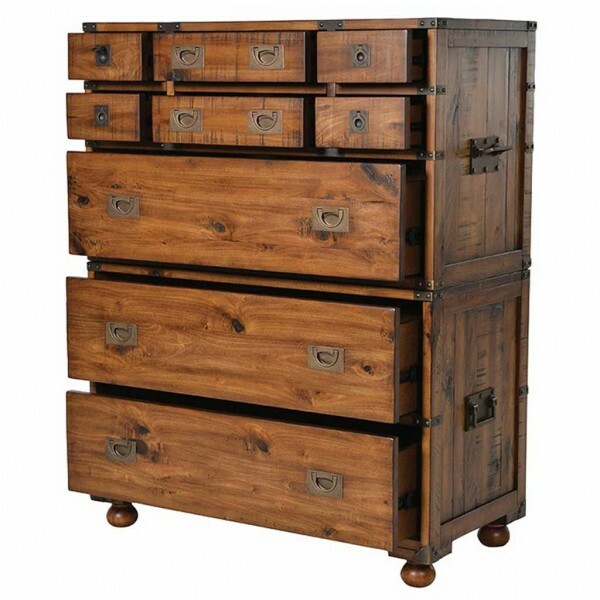 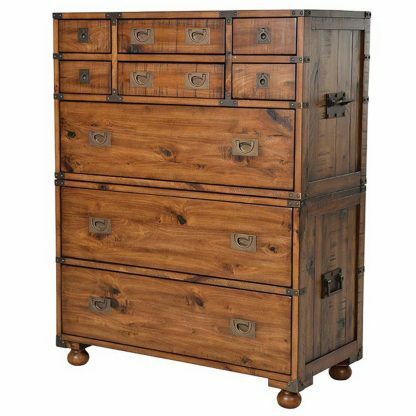 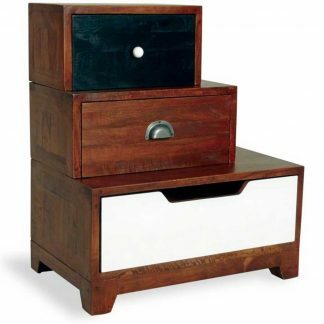 This split chest comes in 2 solid pieces so you can use it as one big chest or for separate storage or as two chests. 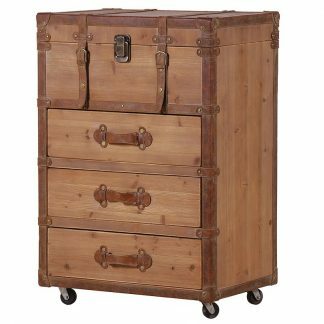 One chest has 6 small drawers & 1 large drawer, and one piece has 2 large drawers. 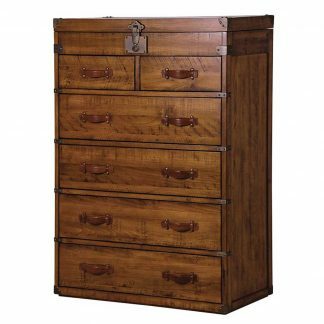 This is chest of drawers is part of the huntingdon range.